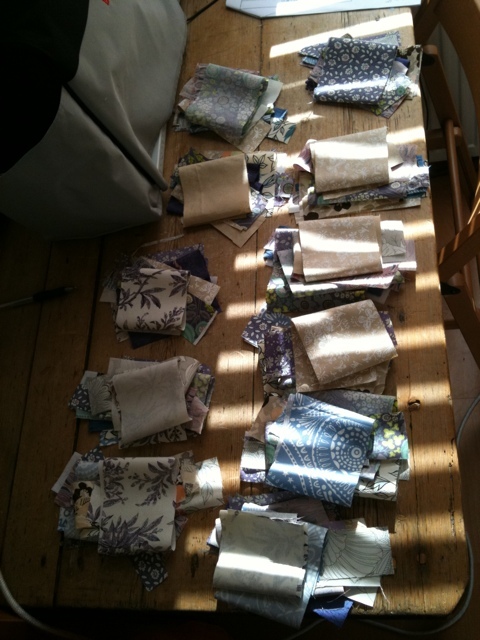 Next project on the table is turning all of this…. You may recognise this as the quilt I started back in February and then promptly forgot about it. Currently I’m 33 squares down with 9 more to go. 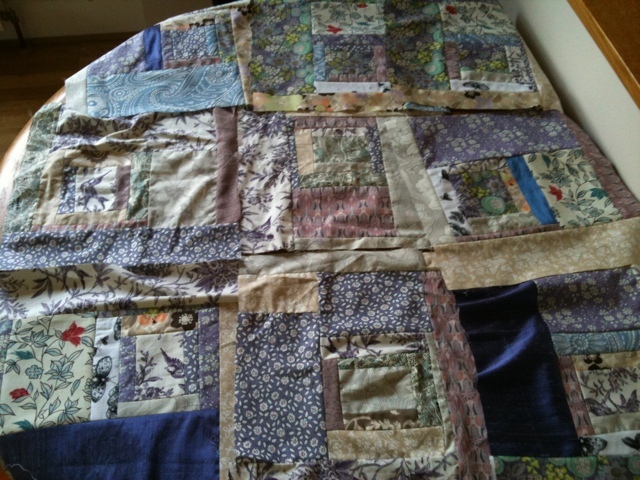 I am determined to get the quilt top finished by the end of the week – and who knows when the rest will be done! 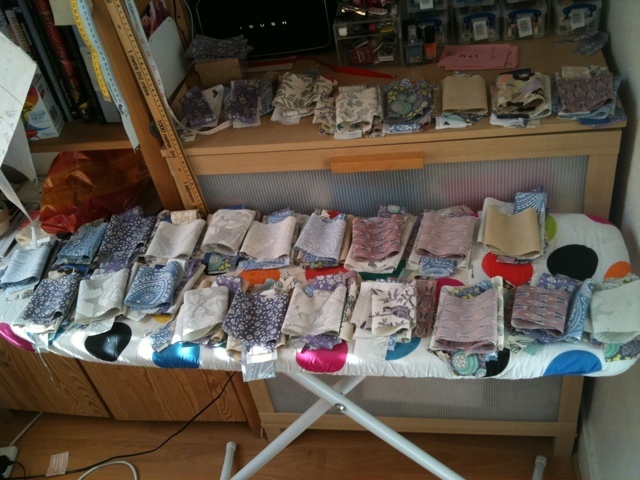 I won’t be loving it when I start to quilt it! !